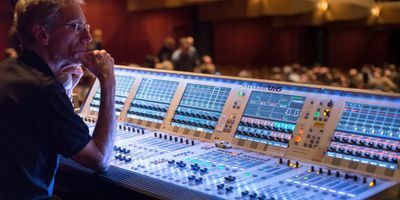 TSV is grateful for the opportunity to work with so many talented musicians and we continue our commitment to being a one-stop shop for everything A/V by offering a full selection of backline rental equipment. TSV’s low prices and huge selection of backline gear for rent means that we can meet your artist’s requirements from local artists to major label acts! We carry the latest equipment to meet any of your needs. Recreate and revive your signature sound. Get the slap you’re looking for with TSV! We offer a full line of new and vintage keyboard and organs!